Some AEG Mobile Phone Manuals PDF above the page. The history of AEG begins in 1883. Then German engineer Emil Rathenau, who later became the founder of German industry, bought from American inventor Thomas Edison a license to produce an electric incandescent lamp in Germany. In the same year he founded Deutsche Edison Gesellschaft (DEG) - "German company Edison". In two years, the company DEG is building the first power plant. In 1912 the first refrigerator, working from electricity, was produced. In 1958 AEG produces the first fully automatic washing machine for home use Lavamat. In 1994, AEG disintegrated and became part of the Electrolux concern, retaining its brand. Already at Electrolux, under the brand AEG, the first drying drum with HeatPump technology (1997) and the first washing machine with a water consumption of less than 40 liters per cycle (1998) are produced. 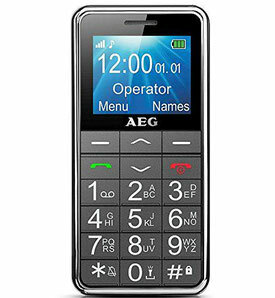 In 2011, AEG launched the Neue Kollektion line of technology. Her design was appreciated at the international forum of industrial design iF Product Design Award. Nine awards were awarded to household appliances from the AEG range. "AEG has its own design traditions, and we continue to follow them, creating a technique with high quality materials, with strict contours, innovative features and an elegant form that brings something new every time," says Hans Stromayer, AEG Design Director . 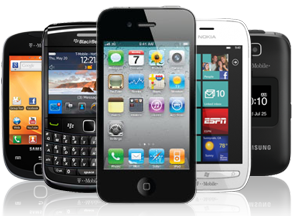 AEG produces a wide line of mobile phones, some of User Manuals presented above this page in PDF format.